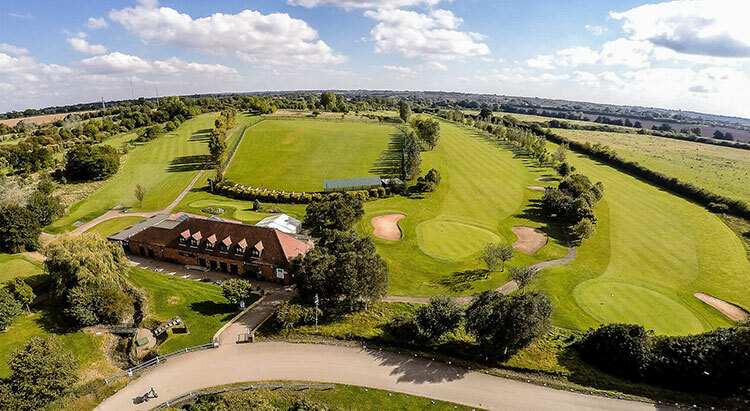 Ansty Golf Centre is situated in Coventry, in the West Midlands, and is the perfect spot for some lighthearted golfing fun. 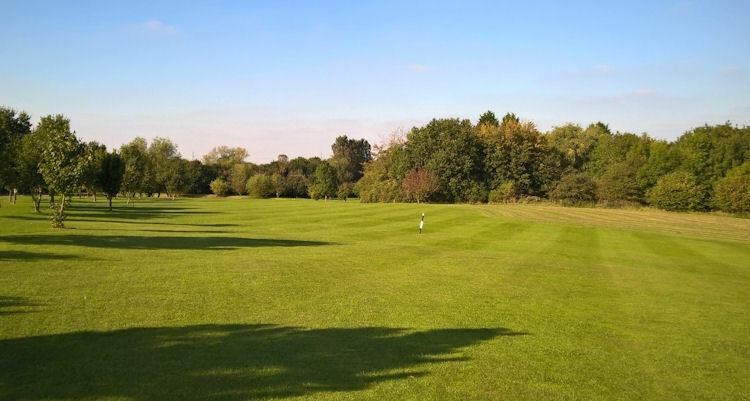 The course is a well-maintained course that is particularly suited to beginners and improving golfers, yet may also give joy to the better player. 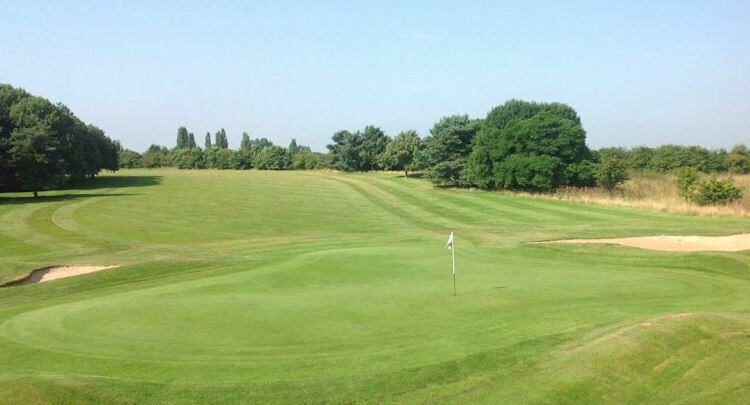 There are quite a few difficult and challenging holes, with a number of water filled obstacles, while the undulating fairways throw up some tight approach shots required to guarded greens. The most common of the hazards is the Oxford Canal that cuts through the course. 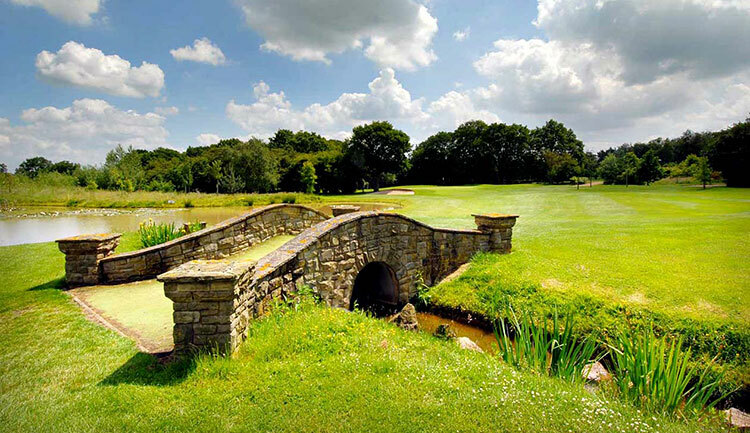 Generally, the course is quite forgiving and doesn't seem to have many defences at first, but there are more than a few surprises at Ansty. 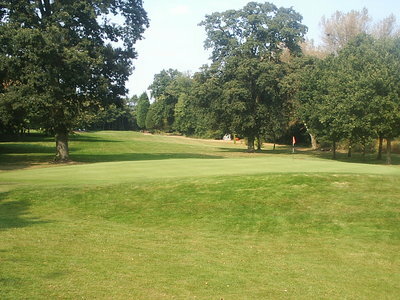 Shoot a good score round here and you'll feel quite proud of yourself. 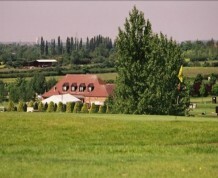 The club now boasts an academy course and a team of PGA Professionals.